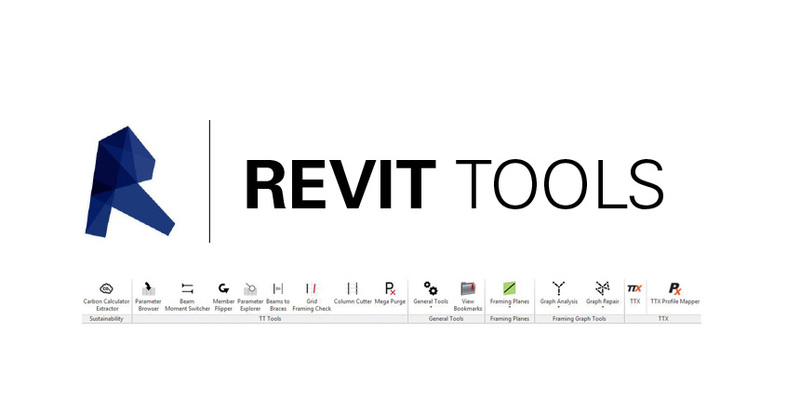 Revit has become the industry standard BIM authoring platform, and CORE studio has developed a suite of Revit extensions to support the needs of our in-house modelers and engineers. Revit’s Software Developer Kit (SDK) is leveraged by CORE studio’s development team to enable interoperability, automation, custom analysis and visualization applications, among others. Tools include a parameter explorer, a suite of automated drawing production tools, as well as programs that check and improve the accuracy and quality of REVIT models.